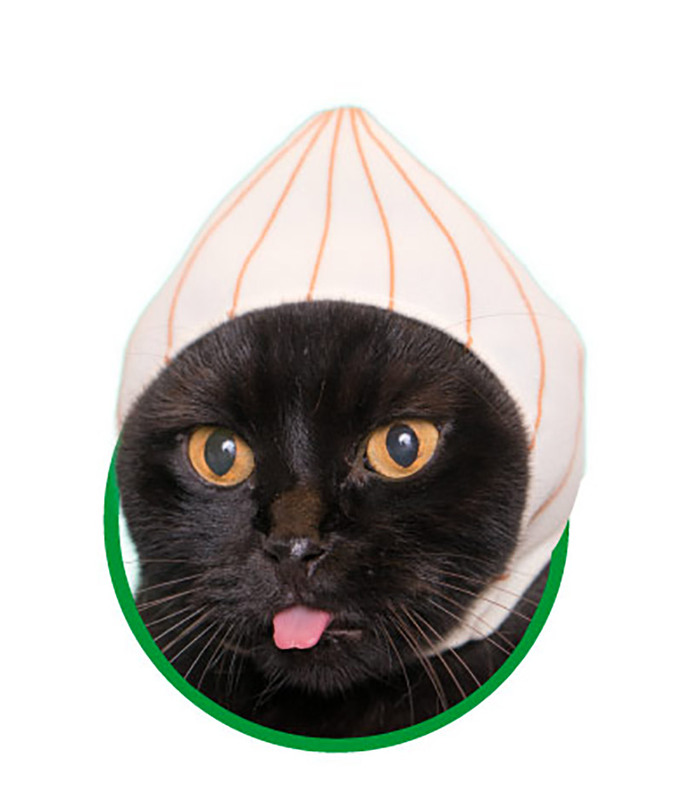 Cat people, are you looking for a new way to humiliate your kitty? 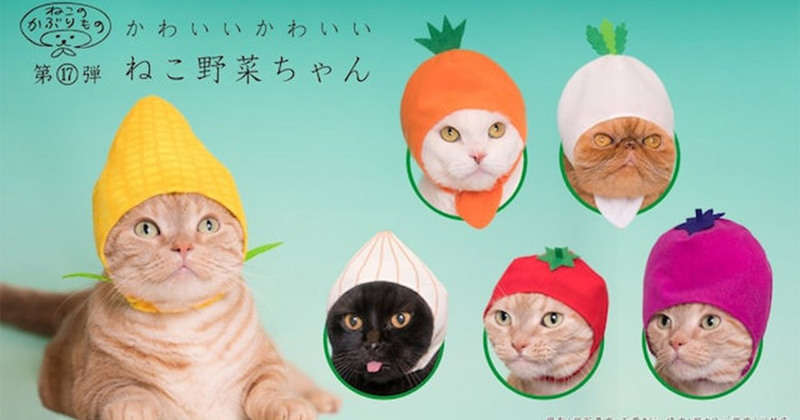 Look no further than these vegetable hats from Japan. These are guaranteed to annoy your cat and make them hate you forever. 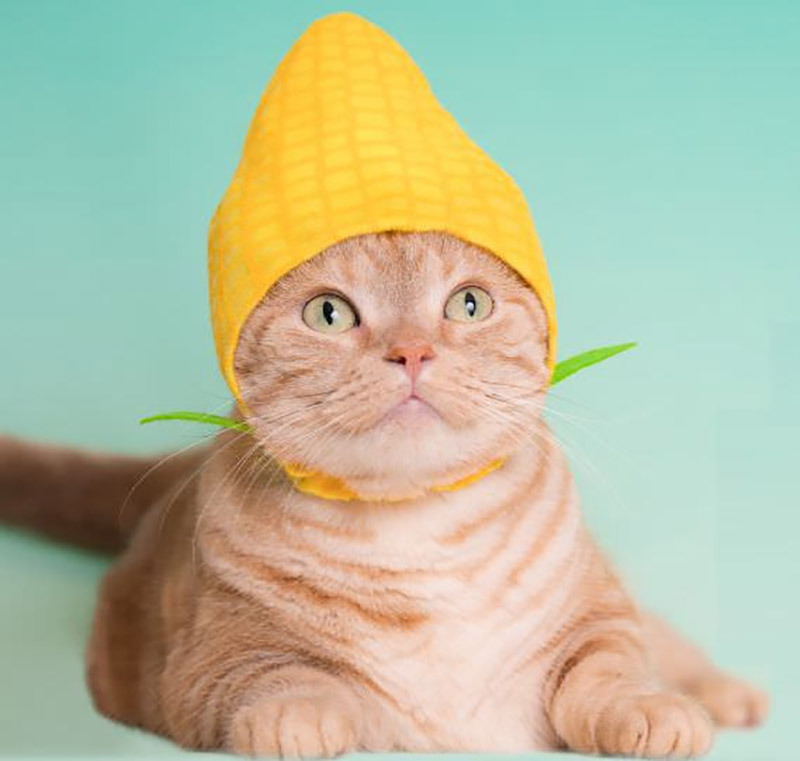 The cat hats come in six ridiculous styles, including corn, carrot, white radish, onion, tomato, and eggplant. So if you’ve got more than one cat, you can fix yourself a plate of hostile looking mixed veggies. Mr. Noodles is so going to scratch your eyeballs out in the middle of the night for this. The cat hats sell for ¥300 each (about $2.80 USD), and can be found in those toy capsule machines in Japan – or you can order a pack of 50 for about $100 if you want to hand out a bunch to your cat-loving friends.